When you’re ready to use plugin in production you can subscribe to the plan. Similar to free plan, after you have subscribed to the plan successfully, by clicking on the subscribed plan you will be able to access the form for configuration and settings. After subscribing you have full control on upgrading or downgrading the plan based on your usage. Each paid plan is allowed a small numbers of overages allowed in case you run over your current plan allowing you to upgrade the plan. Each plugin can have one or multiple paid plans allowing you the complete flexibility. You can subscribe to a plan by clicking on "Upgrade Plan”. After clicking on the Upgrade Plan, you will see the option of multiple tiers. Please select the appropriate tier and go through the paid plan sign up process by providing billing information and payment method information. 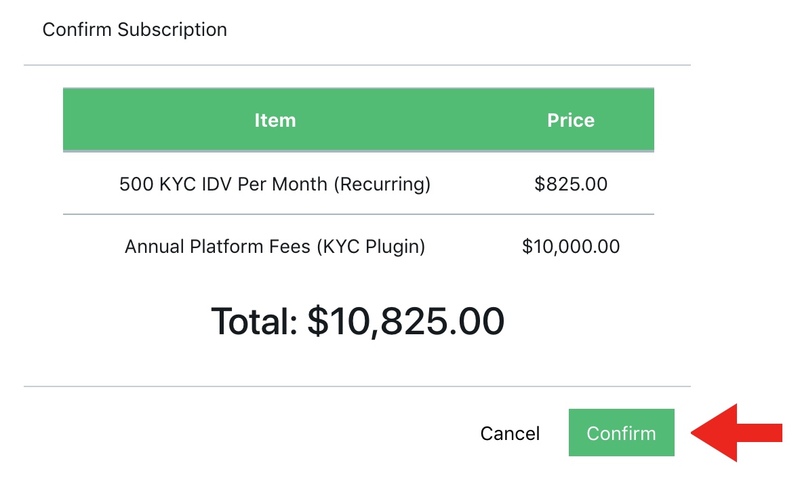 Each paid plan is connected to production environment of IDM Risk and Compliance platform. 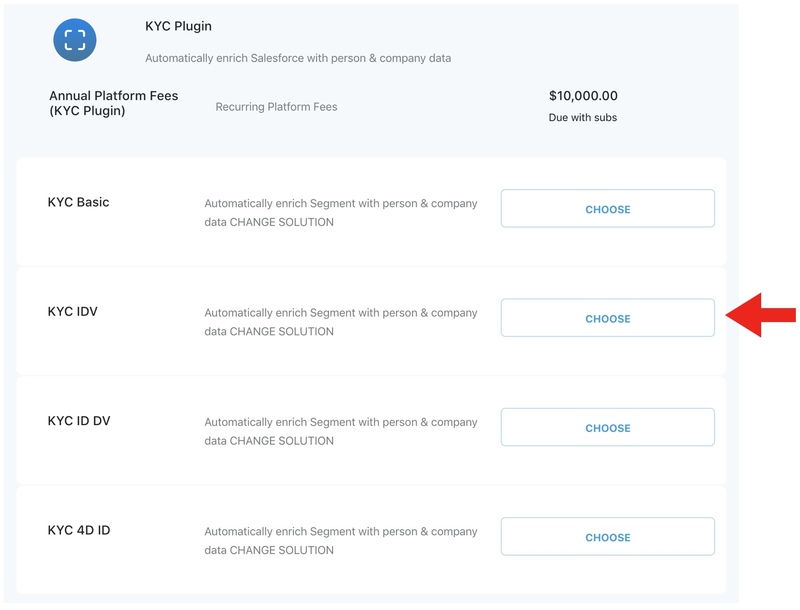 All usage of the paid plugin will be billed.